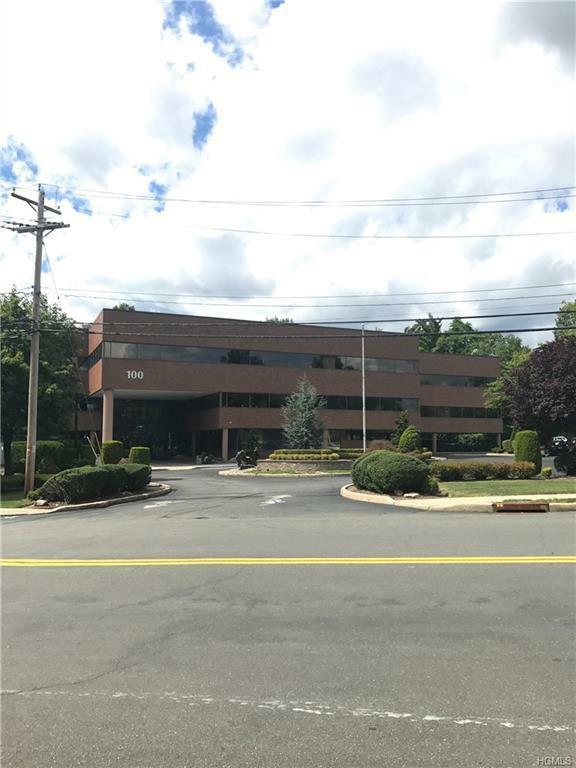 47,082 SF updated office building with plenty of parking. The property is situated on 3 acres. Base year taxes, base year CAM + Utilities.Extremely close proximity to the Palisades Parkway, Route 303. On Dutch Hill Rd off Orangeburg Rd.